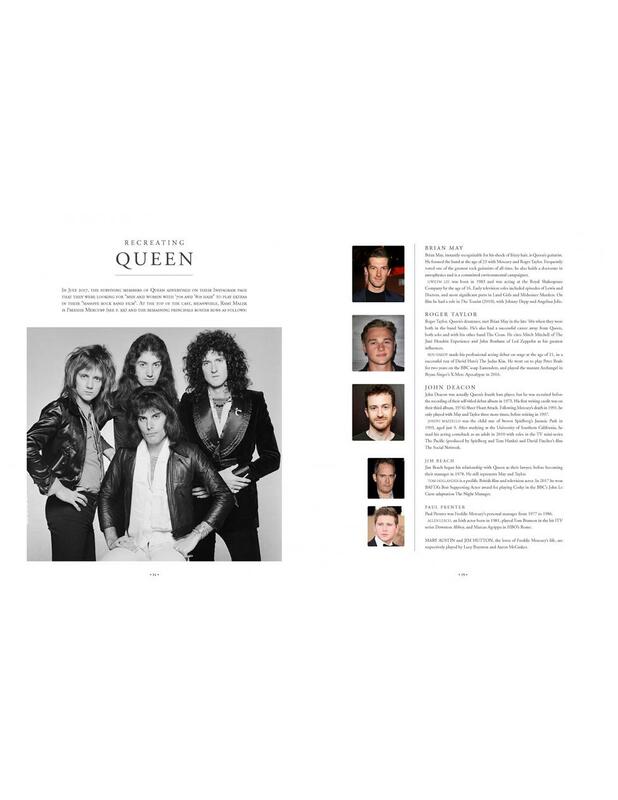 Bohemian Rhapsody will look at all aspects of the making of the Queen biopic and the story of Freddie Mercury and Queen. 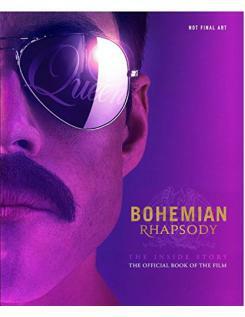 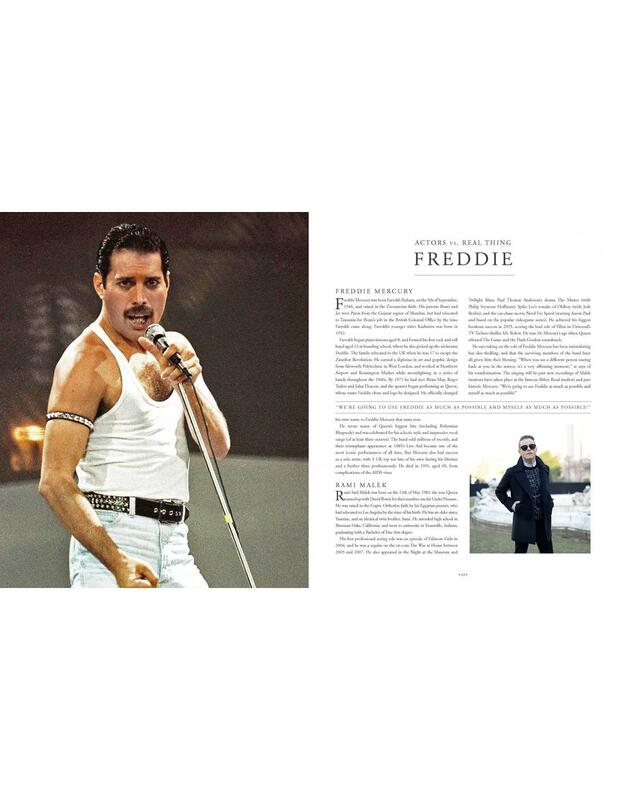 The author has full access to key cast and crew members who recount how Freddie Mercury (and Queen's) story was brought to life. 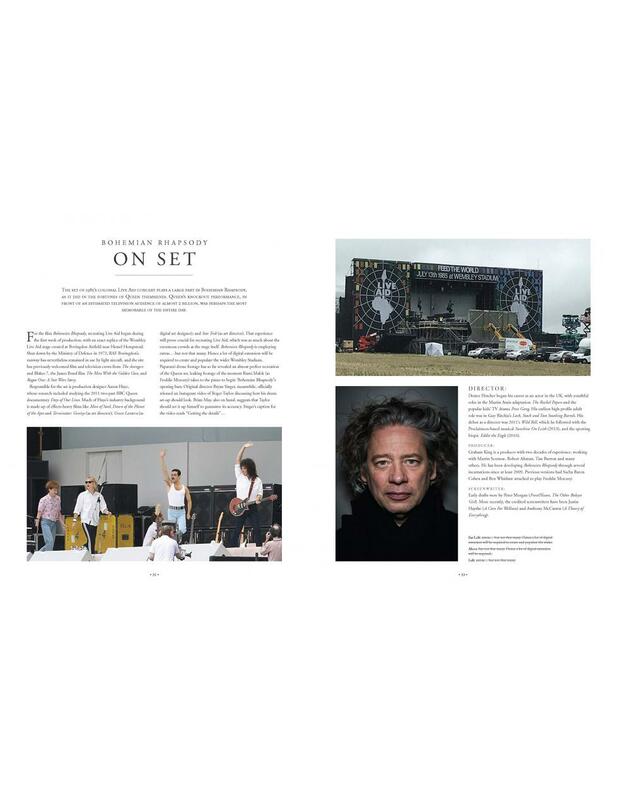 See how 1970s London, Live Aid and many other pivotal moments and places in the history of the band were recreated for the film, with then-and-now imagery highlighting how carefully the people, events, music and costumes were recreated for this hotly anticipated movie.